Since 1918, Kisby Laboratories have been specializing in cosmetic and well-being products. Our products are marketed under the Christian Lénart, Kisby Laboratoires and Bucco brands. 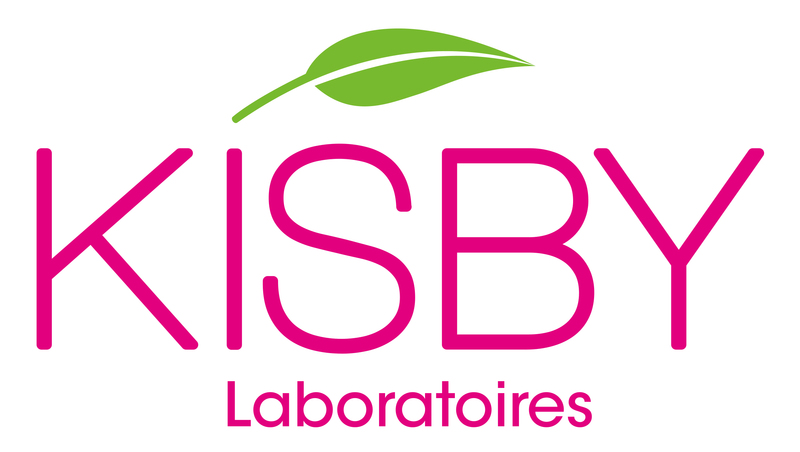 With a wealth of experience and their French savoir-faire, Laboratoires Kisby commit themselves to developing their natural, efficient and affordable products.